At King Keg, our mission is to help everyone enjoy life a little more through convenient, high-quality kegerator service and keg delivery in the Los Angeles area. 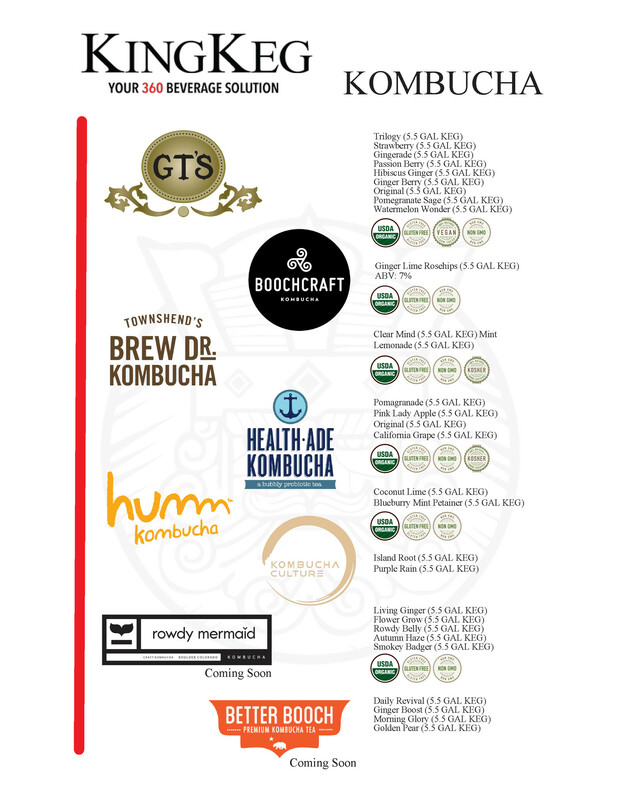 We deliver craft beer kegs, kombucha kegs, and coffee kegs to homes, businesses, and events throughout Los Angeles. 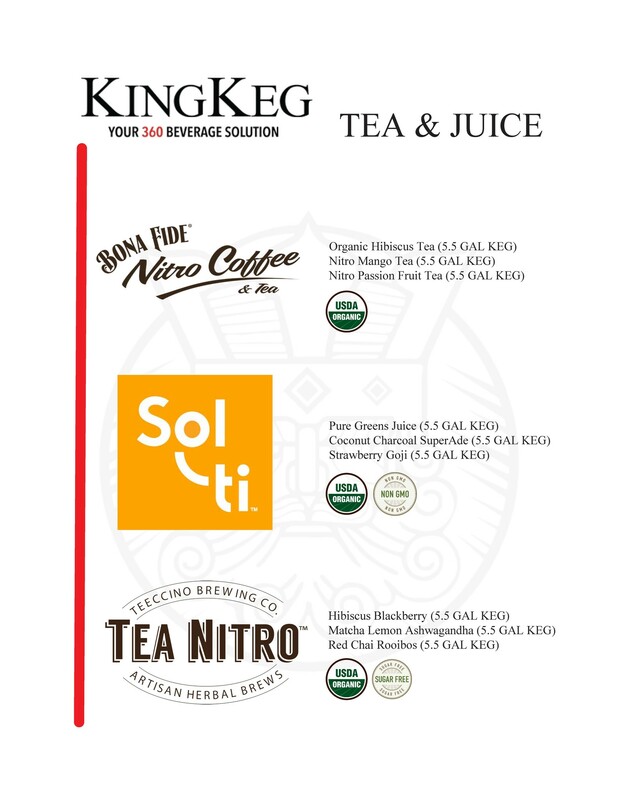 As a 360 beverage solution, King Keg also provide continual keg and beverage delivery to offices. If you want to provide exciting perks to your employees and make your company a better place in the process, our corporate office kegerator program is the perfect solution. Be the best office in town! Our corporate office kegerator service ensures your office is always stocked with the best beverages for your employee’s enjoyment. We deliver, clean, and maintain kegs and kegerators at no extra cost, providing a no-hassle way to always have something on tap at the office. These days, attracting the best talent takes more than just a 401(k) – and our kegerator service makes it easy! You care about your employees, so why not show it with coffee, kombucha, nitro tea, and cold pressed juice on tap at the office? 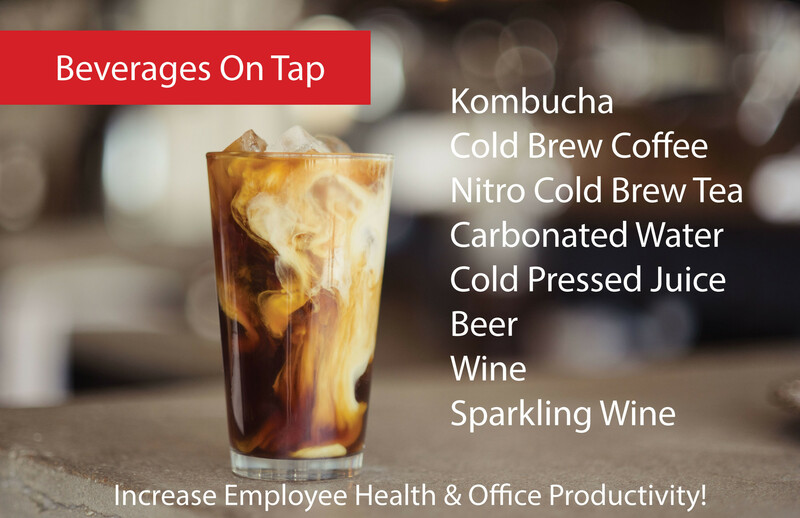 We offer kegerator service and keg delivery for all these beverages that will keep your employees hydrated and energized. 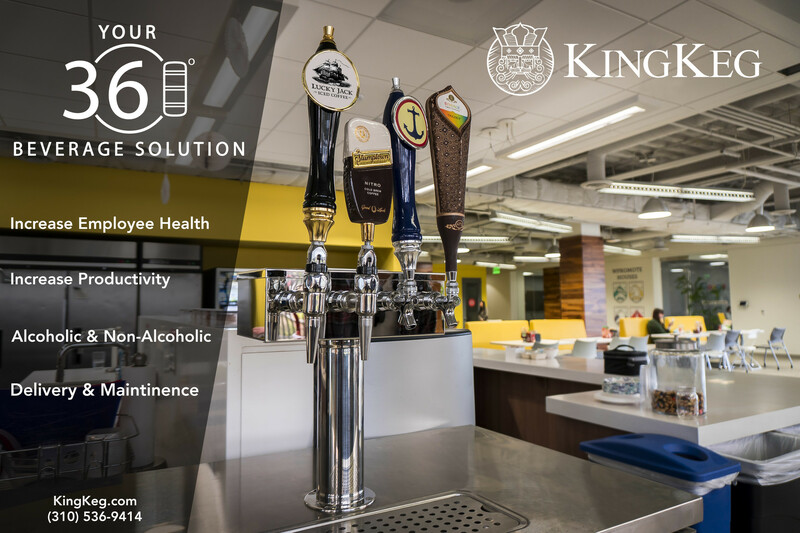 You'll be making an investment in the health and productivity of your employees and our ongoing office keg delivery service means you never have to worry about maintenance or stock. All you have to do is tell us what you’d like to drink next! Need a keg for a big corporate event or want to spice up your company happy hour? We can help with that too! We offer easy delivery and setup for corporate events and happy hours, providing both kegs and bottles of beer, wine, spirits, mixers, & more. At King Keg, we make variety easy. 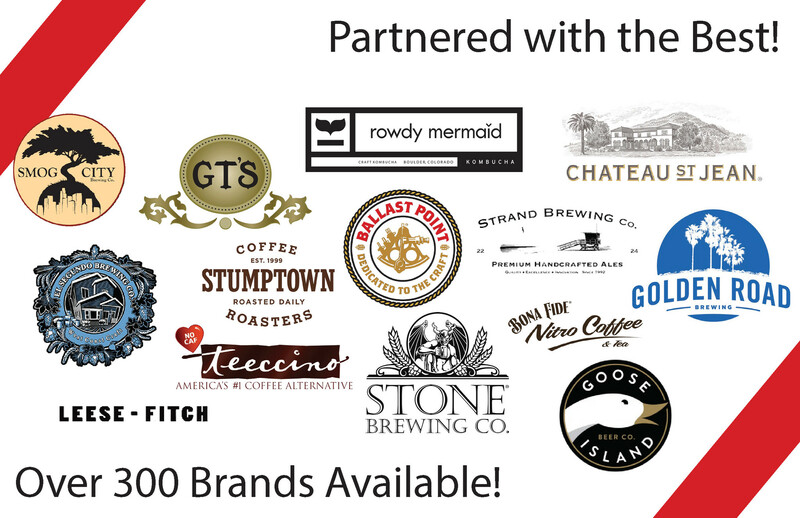 We have partner relationships with more than 300 popular brands in the beverage industry, bringing you unbeatable selection alongside effortless convenience. We feature drinks from small, local breweries to national and international brands, allowing you to cater to your employees’ varying tastes. Our partnerships let us provide the widest variety of kegs in the industry – and now, you can say the same for your office! 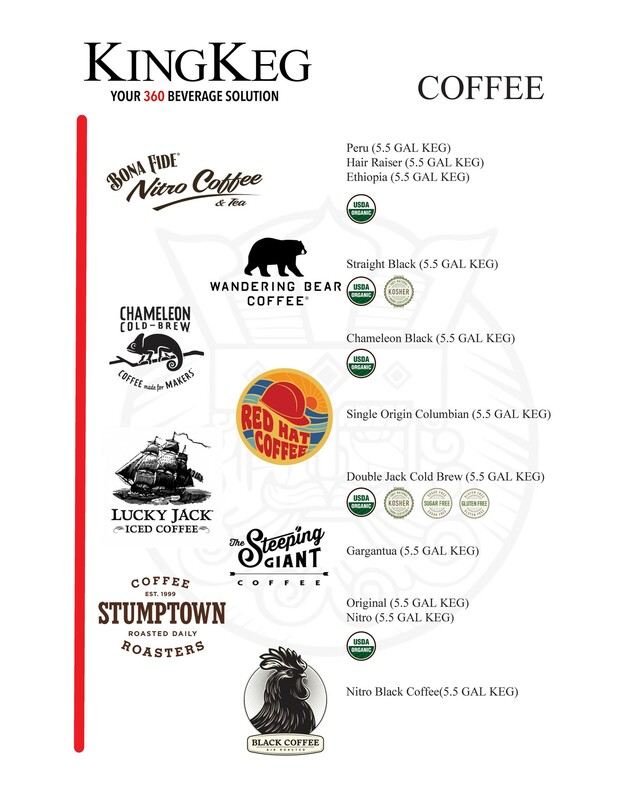 For our full list of available drinks and brands, as well as pricing, please contact us. Our wide selection of kegerators makes it easy to find the perfect beverage solution for your office. 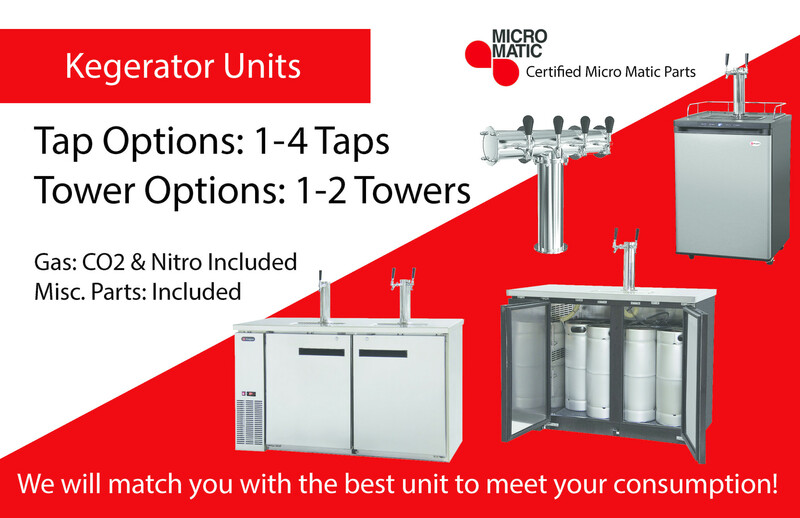 Our selection ranges from small to large-scale commercial kegerators, and we can offer units with single, double, triple, or even quadruple taps. All of our office kegerators come complete with CO2, nitro, and all miscellaneous parts – so once we install it, you're ready to pour! Getting a keg for the office is a great way to have fun and help your employees blow off steam, but we all know how important it is to consume responsibly. 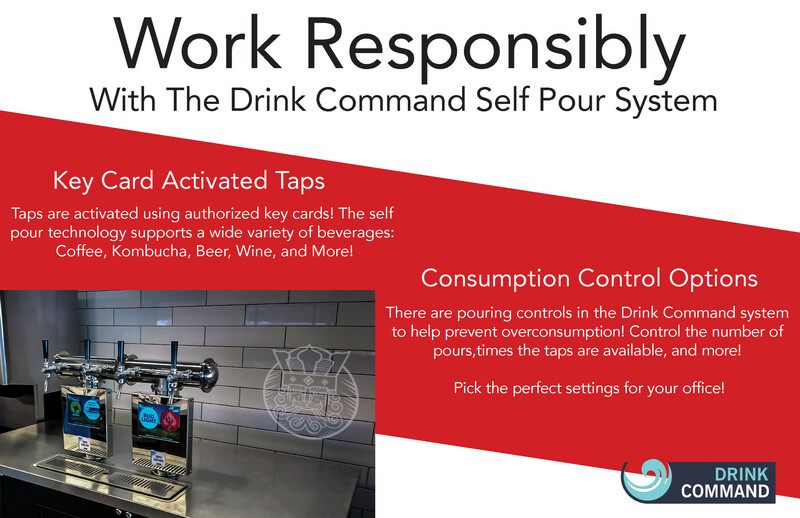 Thankfully, our partnership with Drink Command allows us to offer the unique Self Pour System with our kegs. This allows you full control over the use of the taps, giving you a wide range of options for moderating consumption. You can choose certain times for beverages to be available, only allow a certain number of pours using authorized key card, and much more. The Self Pour System is wifi-connected to work for mobile units, and is compatible with every beverage in our catalog. Now preventing overconsumption is as easy as pushing a button! Want to offer an awesome perk to your employees? With an office kegerator, it's easy! Contact us today to discuss your needs and find out which keg solution is right for you. We can't wait to take your office to the next level with our convenient office kegerator service in Los Angeles!